If there's one feature missing from every train game ever made, it's subsidiary companies. In real life, in the US at least, it was extremely common for a larger railroad to create a smaller railroad to build and operate a particular section of their network. As an example, the Union Pacific's primary mainline was from Omaha, Nebraska, to Salt Lake City, Utah: the original Transcontinental Railroad. However, UP execs also wanted access to Oregon and California. Rather than building the lines themselves, they set up subsidiary companies. The Oregon Short Line started in Granger, Wyoming, where it branched off of the main Union Pacific line, and built northwest to Huntington, Oregon, with the goal of Portland, Oregon. The Oregon Railway and Navigation Co already connected Huntington to Portland, so they simply bought a majority share in that line and reorganized it as the Oregon and Washington Railway and Navigation Co, which was a subsidiary of the Oregon Short Line, which was a subsidiary of the Union Pacific. The Los Angeles and Salt Lake connected the Union Pacific at Salt Lake City to Los Angeles. 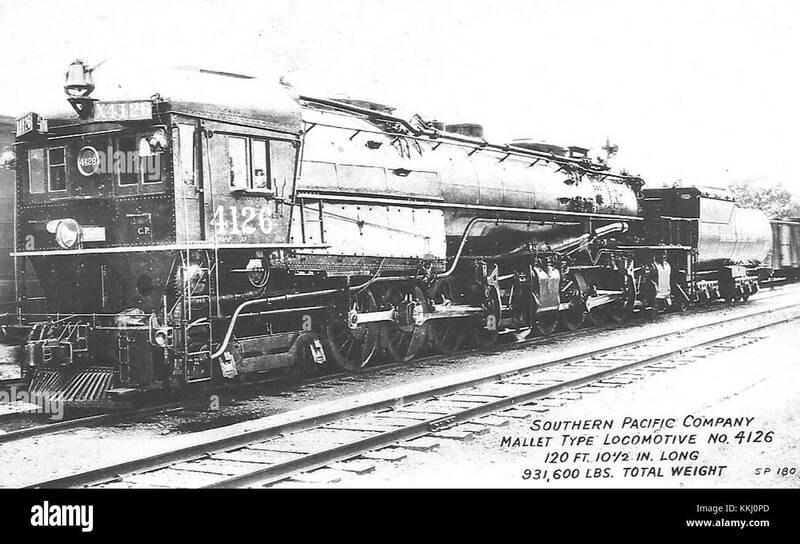 Together, the OWR&N, OSL, LA&SL, UP, and various other subsidiaries, were called the Union Pacific System. All painted their equipment the same way and lettered them Union Pacific, but somewhere on the car or engine would be small letters that showed which company the car actually belonged to. This is easy to implement right now: just start a multiplayer game, and when you feel like it, quit and start a new company. If there are no other clients, you can switch between companies at will, making it easy to control both at once. However, there is one fatal flaw with this system: you can't fast forward at all. This seems like a trivial thing to add to single player mode: simply allow the player to take control of any company not already controlled by AI, and create a new company with a button. These features already exist in multiplayer and for spectators; all that needs to be done is to enable them in single player. Anyway, I could probably figure out a way to make this patch myself given enough time, but as a novice coder I'm sure there's someone out there who can do it much faster than I and save me a lot of trouble. So what do you say? Does this feature interest anyone else? Can someone quickly whip this up in the time it would take me to figure out what language I'm in, or should I do it myself? Thanks for reading, and I hope this sparks some interesting discussion! You can use a blank AI like Idle or IdleMore in all the AI slots. Oh, that didn't occur to me. I'll try that. Cargo can't shared between companies though, right? Infrastructure sharing (part of JGR's patchpack) is being used, as the OP said. The Infrastructure Sharing patch isn't perfect, but it's perfect enough that I don't play OpenTTD without it anymore. And to that end, I only play using JGR Patch Pack, which JGR has attuned IS for his needs. It does a very good job at simulating cooperative company gameplay. Well I'll be damned. I feel like it took awhile longer than normal for CargoDist to do its thing, but after a couple months it's doing exactly what I thought it wouldn't do. New game time! just keep in mind that with infrastructure sharing, payment will be wrong, as the company making the final delivery gets all the income, and there is no method to compensate the other company for its transfer share. depending on your play style/network layout this may be more or less relevant (with and without cargodist). Also note: with CargoDist enabled, OpenTTD will try to route stuff via oil rigs when both companies start serving it (e.g. easy to do mix passengers there if you provide service to the workers on the platform). Is this also the case if you have more payment set to earlier transfers in the journey? This has already been corrected in the implementation of infrastructure sharing which is in my patchpack. When the final delivery is made, all companies involved are paid the appropriate income according to the transfers and final delivery income which have occurred en route. There is also a setting to change/improve the calculation of transfer payments for intermediary journeys, which generally improves the distribution of income with infrastructure sharing.